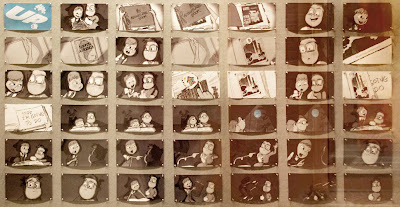 Here are some wonderful storyboards from Pixar's UP. 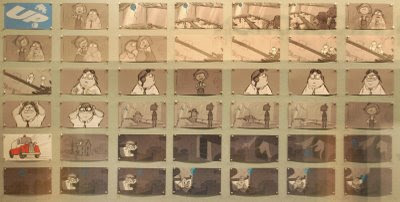 With the amount of storage space on Blu-rays now, it would be fantastic if Disney could have an option to view the film as a full screen Animatic (animated storyboards). 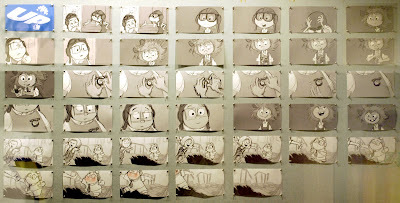 And I'm not talking a small little pop up window, I’m talking full screen... As you can see, from these delightful storyboards it would be great to see that happen.